The 59-year old Dallas Mavericks owner has no political experience. Before becoming an NBA owner, he was a bartender and a salesperson for Your Business Software reatailer in Dallas. He started his own PC software company which became an early proponent of technologies like Carbon Copy, Lotus Note and CompuServe. He sold it for $6M. He was involved with several computer and broadcasting companies including Broadcast.com, IceRocket, ABC, Magnolia pictures and more. 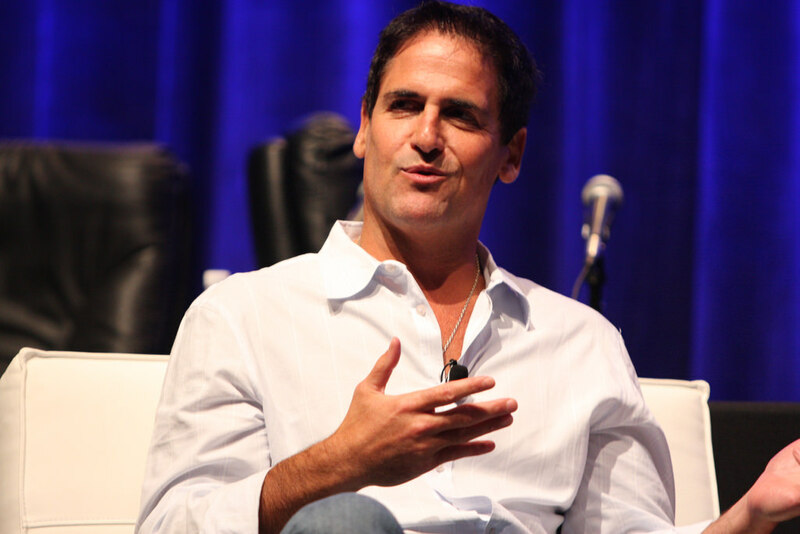 He purchased the majority stake of the Mavericks in January 2000 for $285M.